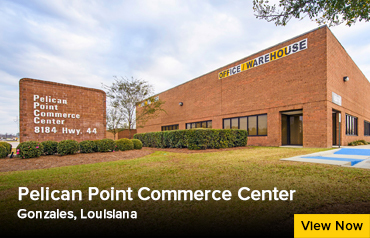 St. John Properties owns and has developed 381,800 sq. 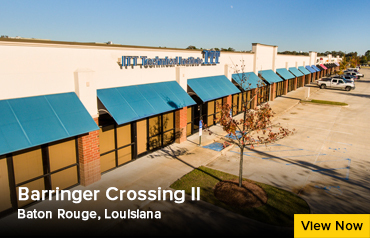 ft. of retail, flex/R&D and office space across five business communities in Louisiana. 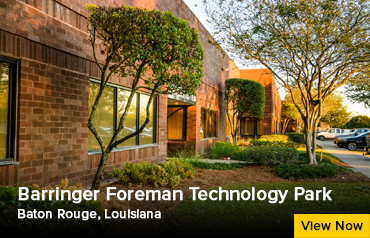 The Louisiana regional office was founded in 2000 and is led by Regional Partner Todd Pevey. Search for properties in Louisiana.